As a B2B marketer, you know the importance of personalizing your content to speak directly to the accounts that you’re trying to reach. Historically, it has been difficult to include the Direct Mail channel in this strategy due to the long, complex process of creating and launching campaigns. 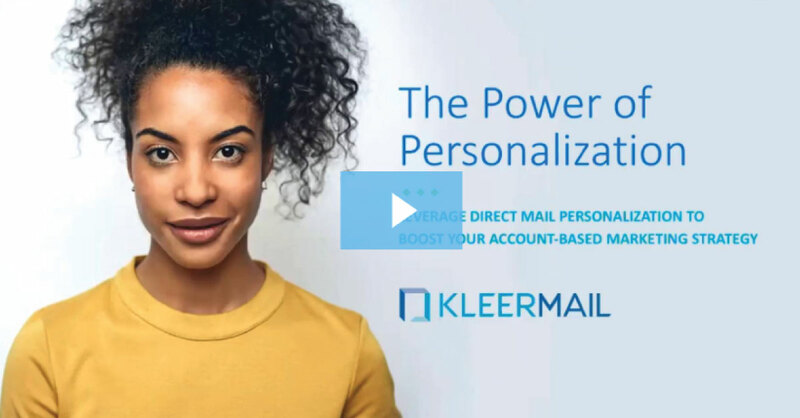 However, new technology makes it possible to easily personalize Direct Mail and execute at scale, allowing you to plug this highly-effective marketing channel into your Account-Based Marketing (ABM) strategy.